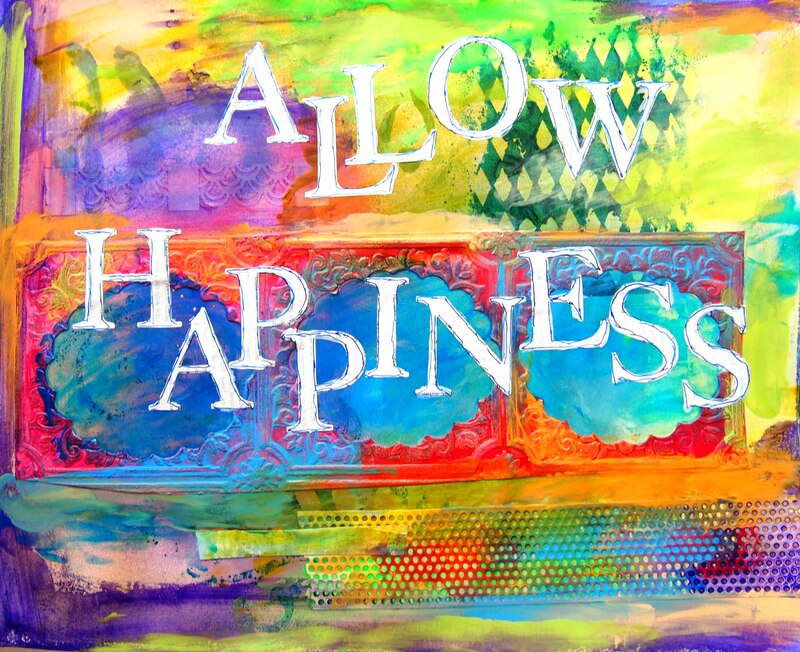 Happiness – allow it ! ← Happy 4th, America ! !